Pace Engineering Ltd are proud to manufacture, supply and install high quality Gates & Fences. Pace Gates & Fences are built for a variety of different applications. 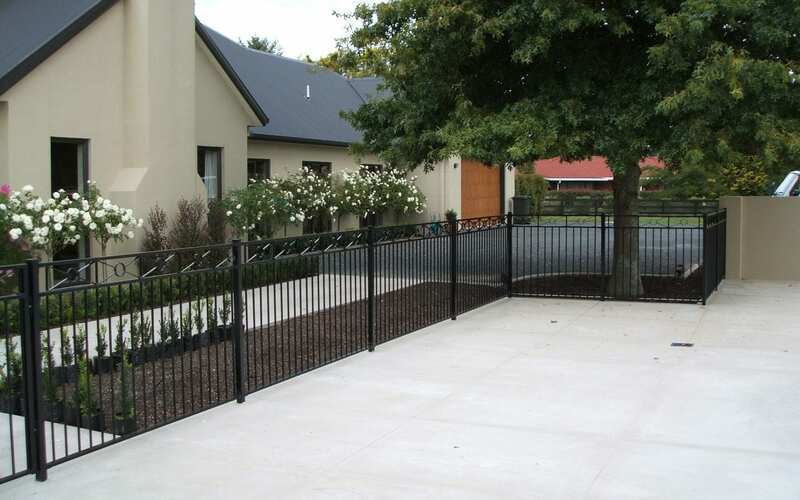 At Pace Engineering, we can custom build or modify gates or fences to suit individual needs. All gates are either Aluminium or hot dipped galvanised with the option of powder-coating in the colour of your choice.